Blackburn with Darwen Council is set to consider a report on the future of the market hall complex in Darwen. Councillors are being asked to approve recommendations that would see the Three Day Market closed and demolished due to its current poor condition. The main market hall would continue to trade and the site of the Three Day Market used for alternative purposes. 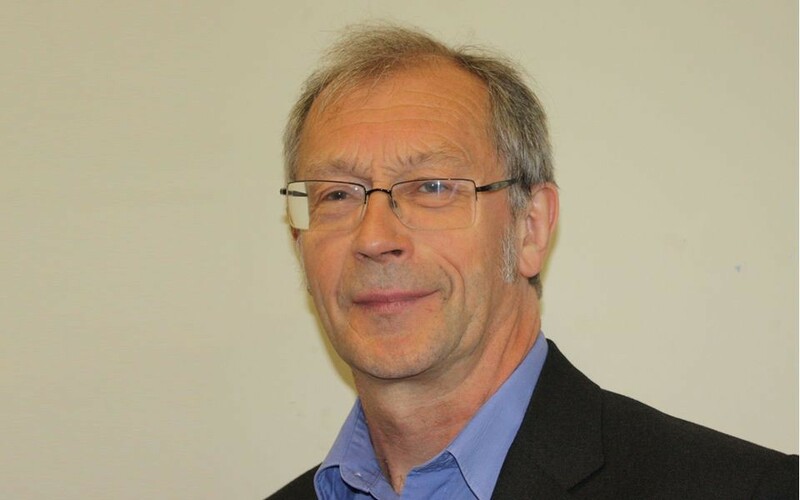 Councillor Phil Riley, Executive Member for Regeneration, said: “The council is committed to taking a responsible and financially sound approach while, at the same time, fully considering the wishes of shoppers and traders. “The market as a whole requires significant investment as the buildings and services have become tired and dated over time, specifically the Three Day market. In light of this, maintenance and refurbishment costs to bring the Three Day Market up to a reasonable standard is not deemed to be a viable option. “We are now consulting with traders to look at the willingness of relocating their stalls to the existing daily market and annexe and their views on future proposals for the site. “We want to have a wide consultation process with town centre traders, shoppers and other appropriate stakeholders to see what use can be made of the important site that will be created if the Three Day Market is demolished. A report will be considered by the Council’s Executive Board on Thursday.